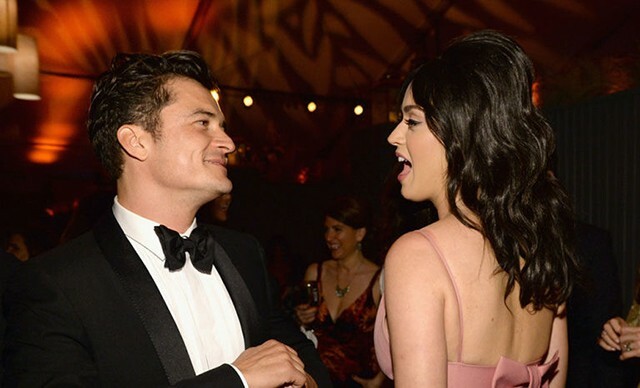 Just when we looked at couples like Chrissy Teigen and John Legend, and Justin Timberlake and Jessica Biel, and we started to believe in true love again, we got the news that Orlando Bloom and Katy Perry—who (in my imagination anyway) were set for a bright future because of how nice their surnames sounded together: 'Perry & Bloom'—had split up after a year of dating. 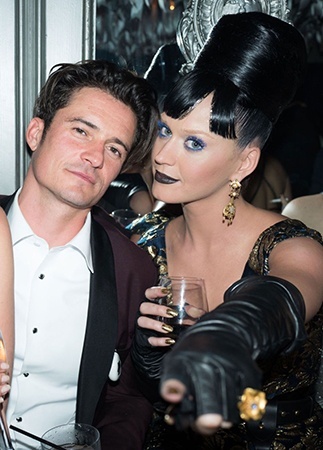 While it's clear that things have remained amicable between 40-year-old Orlando and 32-year-old Katy, all the public has been told is that the pair were "taking respectful, loving space at this time." It might be a much more down-to-earth version of "conscious uncoupling," but it still doesn't really divulge any information. But sources close to the former couple are now beginning to speculate about what led to the demise of the relationship, and if their suspicions are true, it's pretty sad. 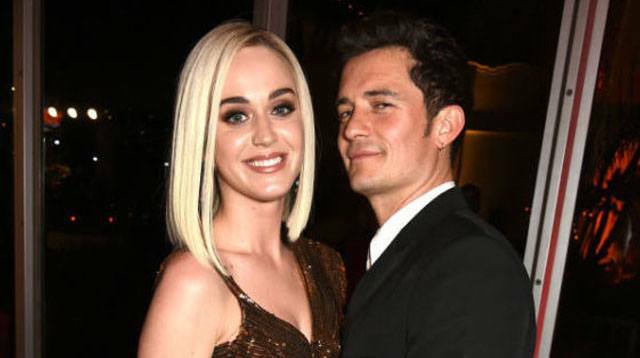 According to an insider speaking to The Mirror, it was all down to the fact that Katy Perry was ready for marriage and kids, whereas Orlando was on a "different page."